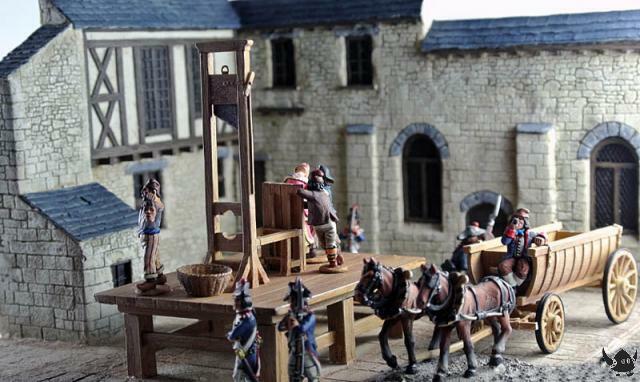 Fighting 15s now has in stock the 28mm French Revolution guillotine set from Eureka Miniatures – an ideal prop for a “Black Fingernail” scenario. Plus for a diorama, there’s also a two-piece resin backdrop of a town square (100WAL012, GBP 30.13). Fighting 15s has limited stocks of these codes, and if we go out of stock delivery can take eight or more weeks. 15mm Hell Diver Power Armor! 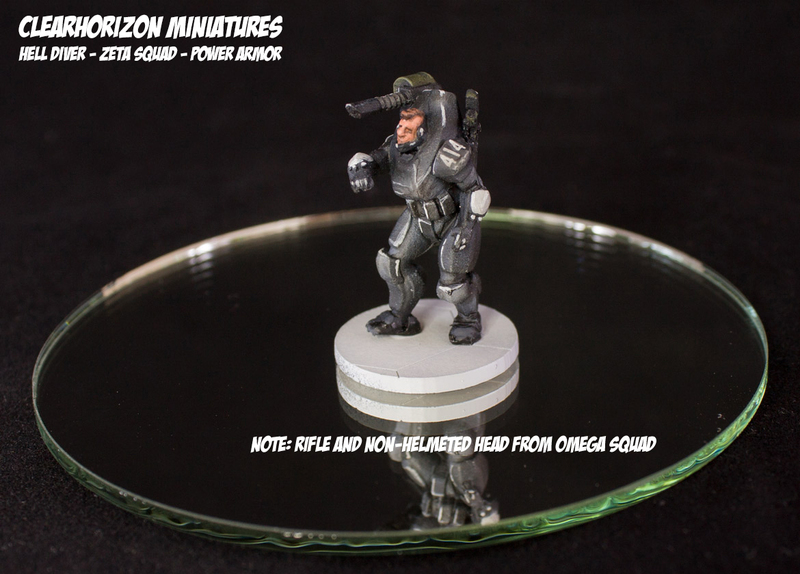 ClearHorizon Miniatures is proud to release the highly anticipated Hell Diver Power Armor Squad - Zeta Squad! Docking Bay 26 is suitable for every class of vessel from tramp freighter to executive shuttle, and with our reasonable rates and level-3 security systems you’d be mad to leave it anywhere else. No End in Sight released! The M113 is burning behind you, the Reds are coming on strong. the platoon is in bad shape and mortar support is nowhere to be seen. As platoon commander, you have to rely on your squad leaders to push your troops forward, lay down suppressing fire and win the fire fight. Command battle hardened professionals and insurgent militia, dismantle IED's, call in artillery fire, evac the wounded and take on enemy tanks. It's all covered. 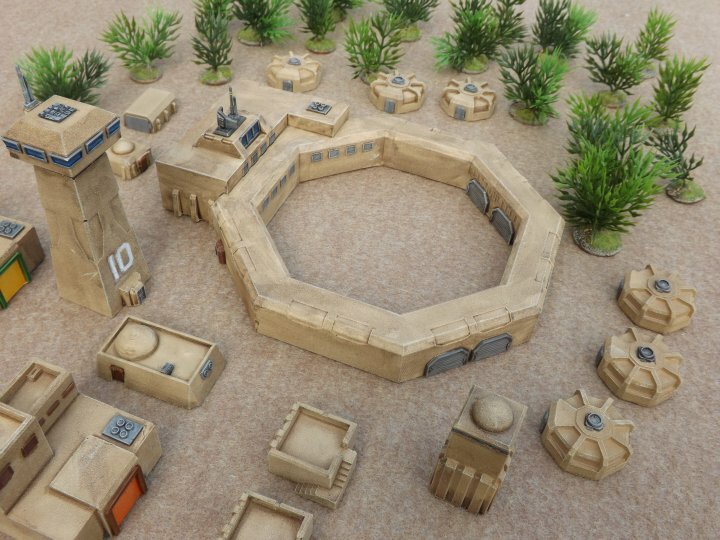 The rules are written to be both playable and enjoyable on a small gaming space, using approximately a platoon plus appropriate supports, APC's and assorted vehicles on each side. *Fight to prevent the "Domino Theory" from coming true. *Engage the NATO/Warsaw Pact while hoping the conflict does not escalate out of control. Play tested by active service military personnel. This is not a FiveCore system. It's an original, stand-alone game. Suitable for any individually based miniatures. 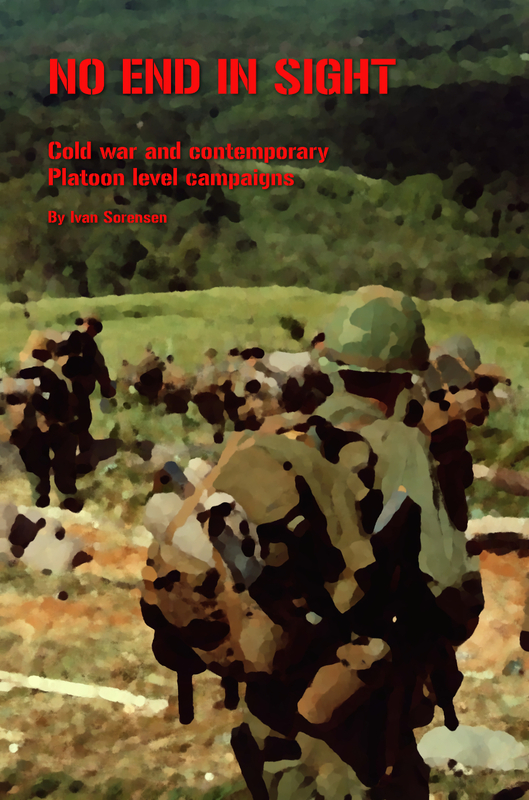 Available from Wargame Vault for $14.99. 73 pages of gaming goodness. 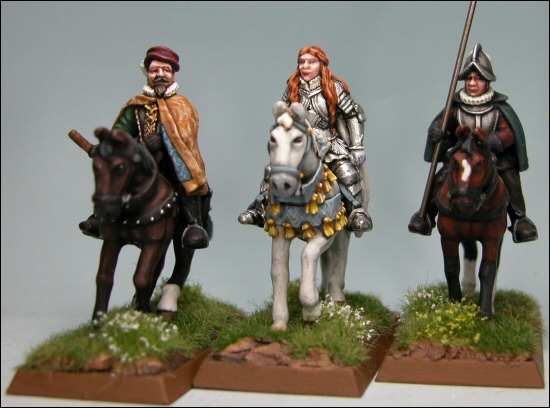 Here at TAG we know its all about the Miniatures, so as well as offering you the best in on-line experience, we are also adding NEW miniatures to our massive Renaissance range. One miniature we were asked quite a lot for on the Tudor Project was an Elizabeth I. There were a number of possible options, including a strictly historical model, a Spenser type Faerie Queen, a Jackson-esque Virgin Queen, and many more, but one kind backer put his money were his mouth was and asked for a more modern, cinematic Queen, so thats what we have. Normally, TAG stick as closely as possible to historical miniatures, two of these here are anything but... Requested as part of the Tudor Project, this Cunning Courtier will snivel and creep his way into Elizabeth's favour, only to be foiled by his hopeless choice of companions, his faithful but dumb manservant, and the most stupid of the Percy clan, Percy Percy. REN438 Cunning Courtier, manservant and Percy. 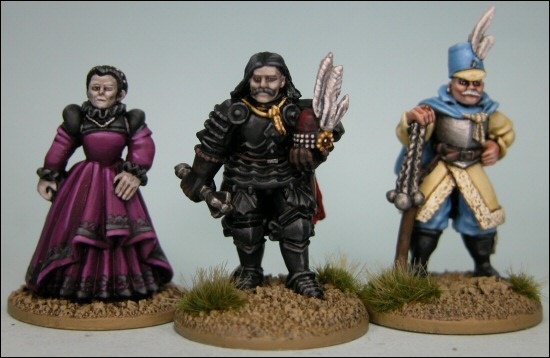 REN360 Vlad Drakul, Bride and Boyar. Or click HERE to go to the site news page.